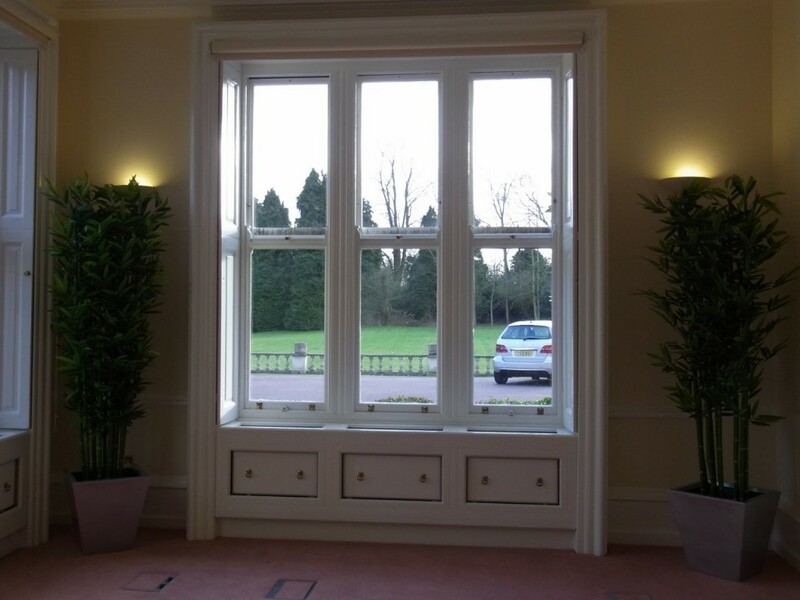 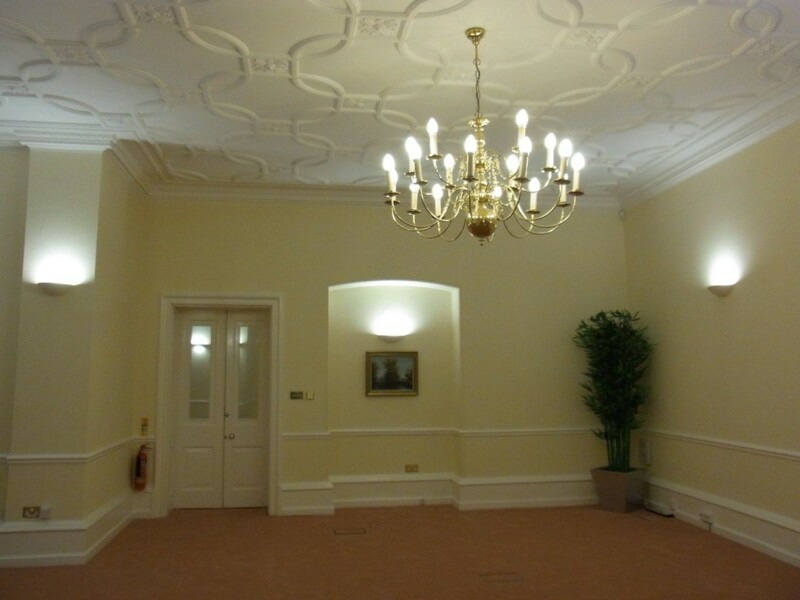 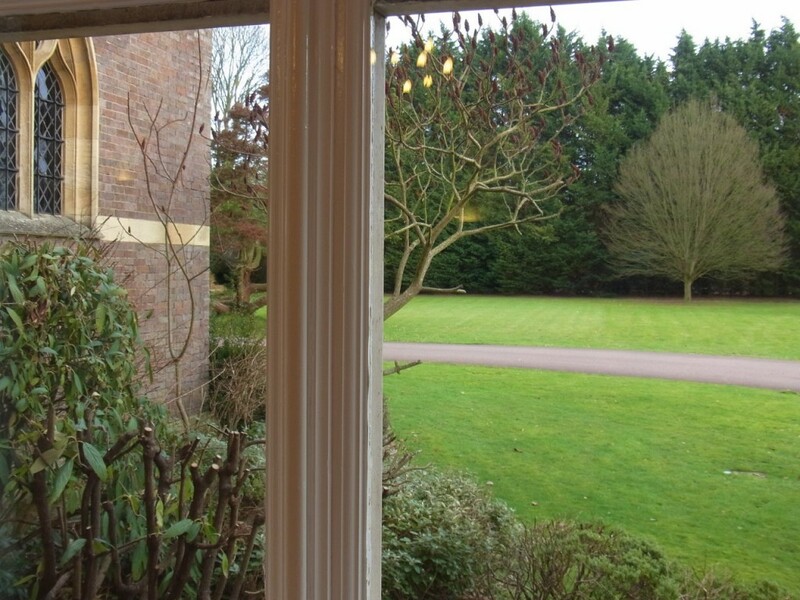 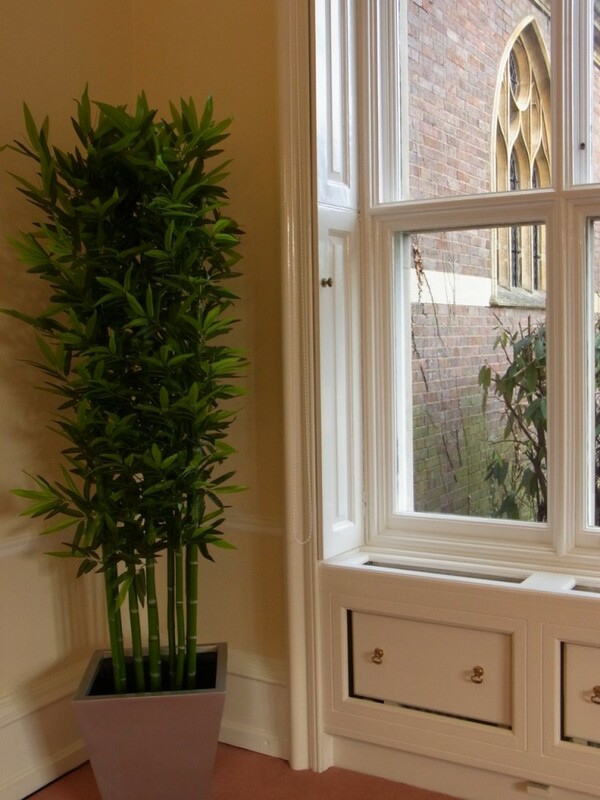 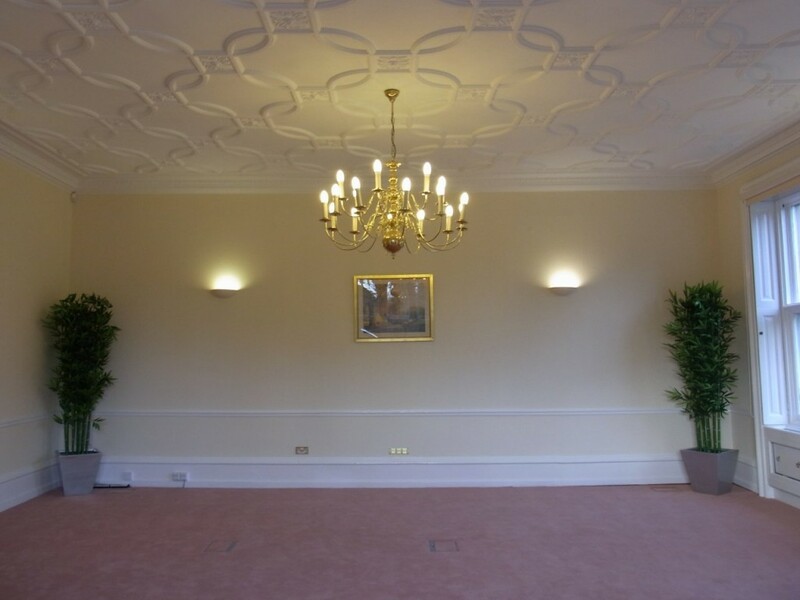 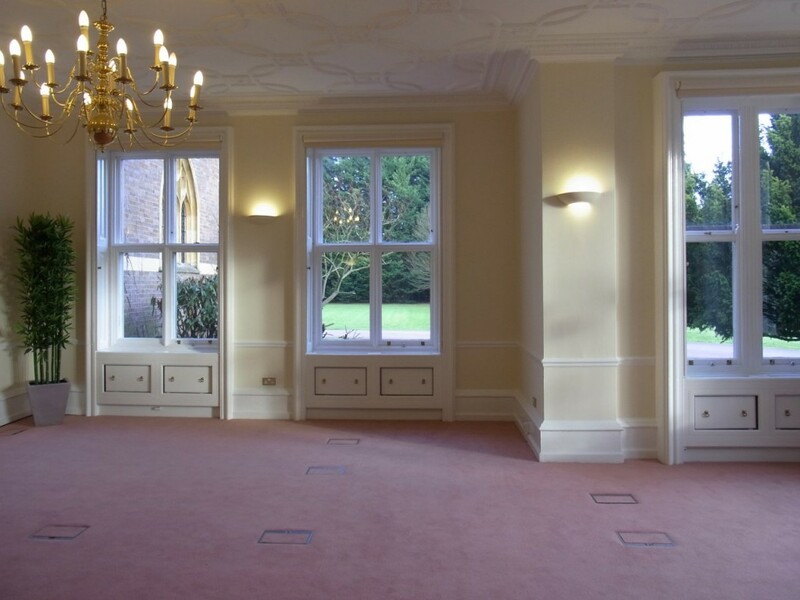 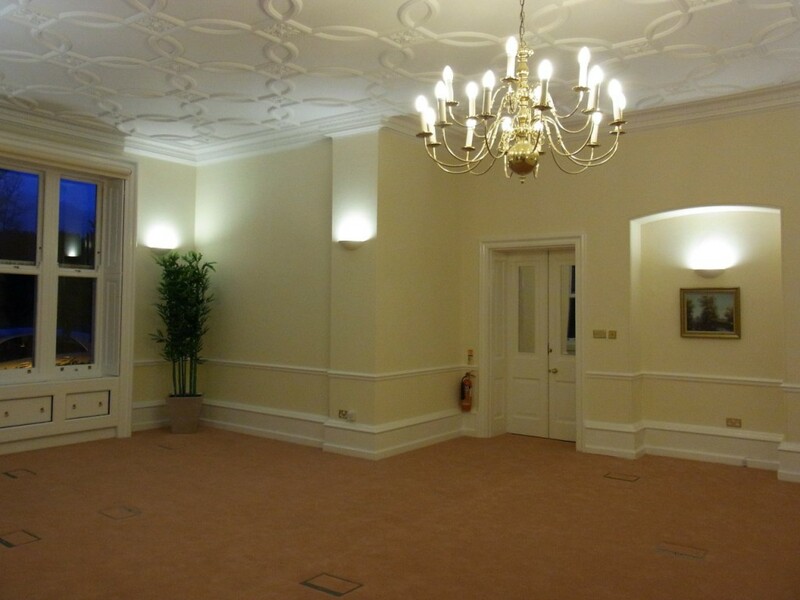 A light and spacious double-aspect room on the ground floor of the main building (East and South facing). 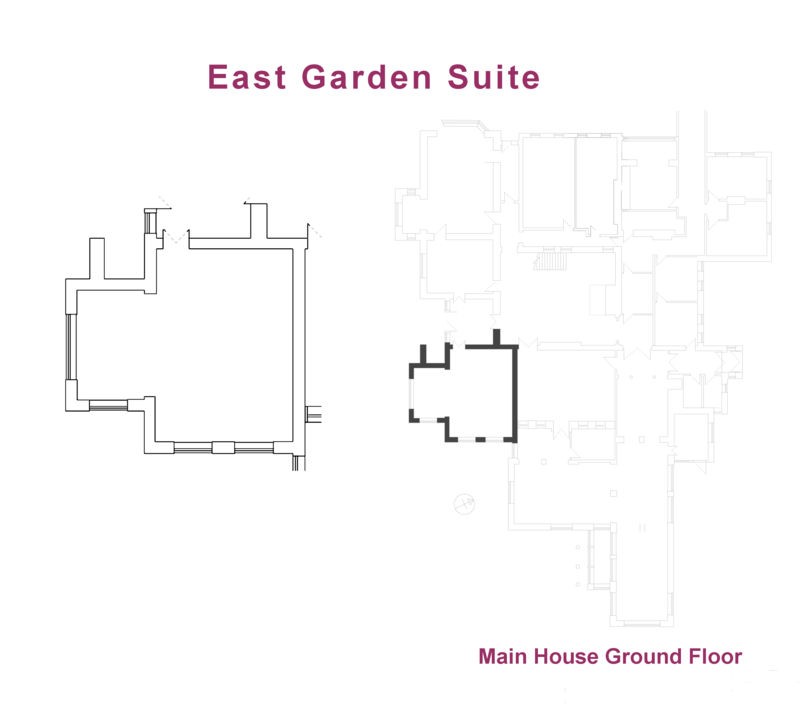 The entrance is just inside the main door, which makes for easy access. 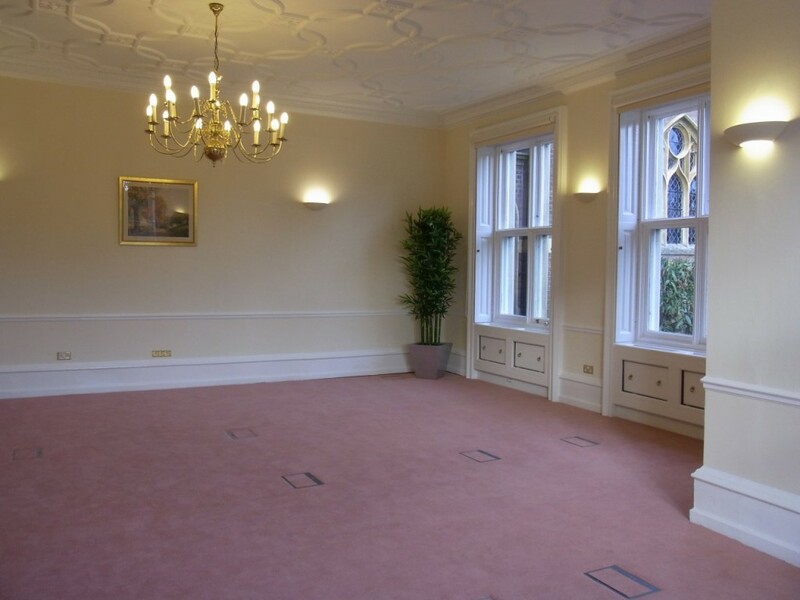 The room comes with a Meet and Greet Service in the main Reception area.